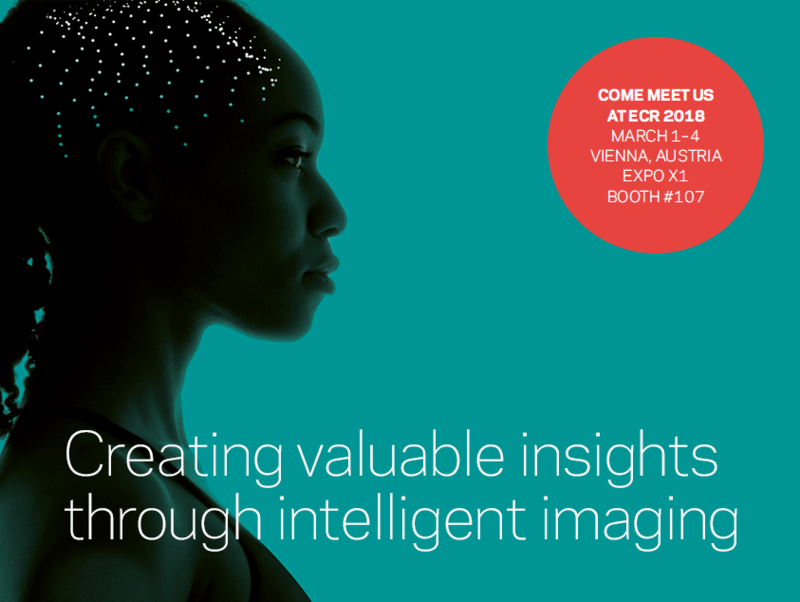 Join us at ECR 2018 to experience our new exciting developments in image enhancement. At ECR 2018 ContextVision will showcase the entire product portfolio including the two latest products, VolarView™ for handheld ultrasound devices and the Orthopedic Package for radiography. – ContextVision’s world-leading image enhancement technology is now also available for the handheld ultrasound market segment. VolarViewTM is designed for efficient implementation on all types of handheld devices such as smartphone and tablet-based systems. – ContextVision’s Orthopedic Package addresses the specific requirements for orthopedic imaging and facilitates low dose exposures with highest image quality.